As I have shared in my first comeback trail run post, it’s been a long time since I last posted. It’s been seven months and few weeks. (Note: This is a catch up post. If I would describe the last seven months like a race route terrain – it was indeed a rolling terrain. I climbed. I went down. I failed. I succeed. It was a year where my grit was indeed tested. It was a year that my grit went kaput and I only had God’s grace to get me going. 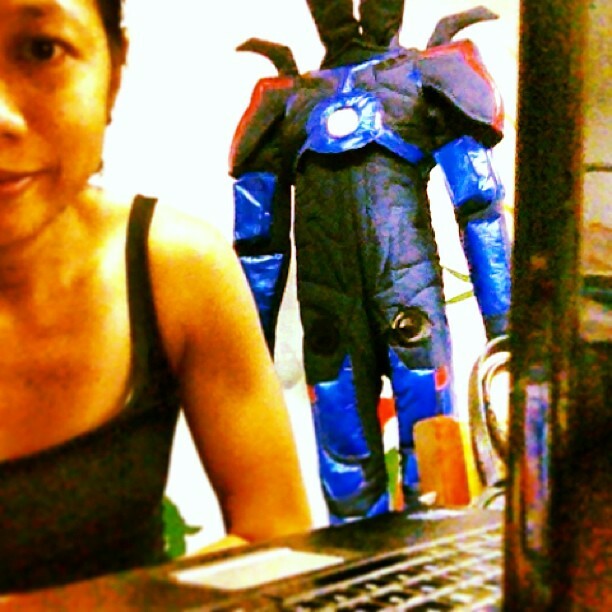 For 2013, my goal has been to keep my body strong and healthy for the November RACE I have dreamed of doing after finishing its multi-stage run last year. Given the lack of available time for training, my maximum mileage would reach only up to 70kilometers which is on race weekends. I raced either a marathon or a 50 kilometer ultramarathon monthly as my test runs depending on what race is there that’s accessible from Manila. After getting back into training sometime in May, Milo served as my first test run. It’s a full marathon and I crammed a bit to train logging 3 hours run in the treadmill (ala Brett Sutton) and doing 30 reps of 800 meter run on the track. I knew I am ready but I was proven wrong. It’s the first time to have allergic reaction at the start of the race. Everything just became itchy and I had difficulty breathing probably caused by the air pollution along Roxas Blvd at the first 20k of the race. 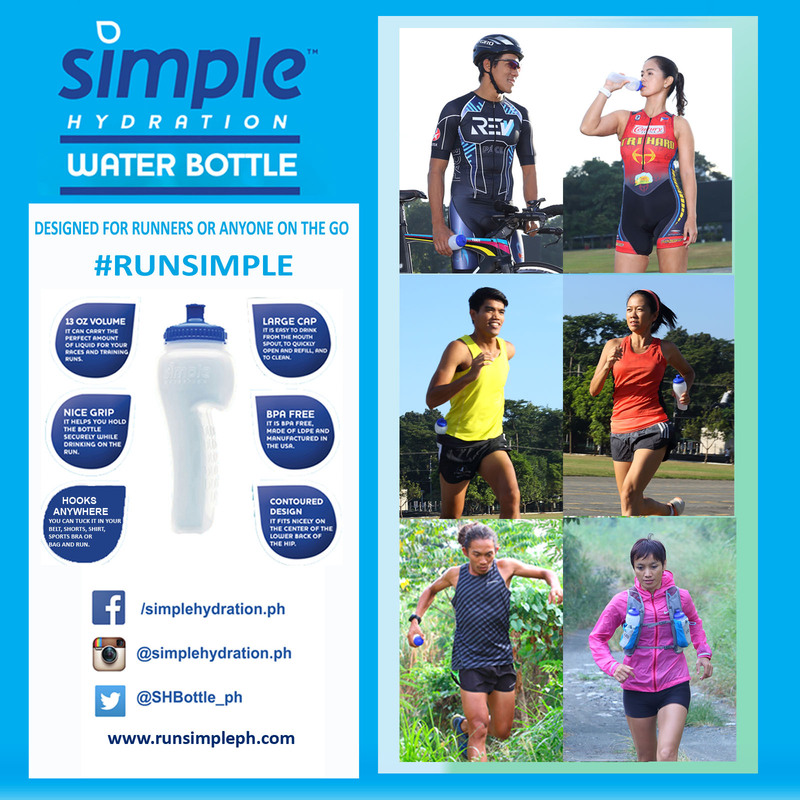 I would have wanted to DNF as I asked my crew to stay by Pasong Tamo for my Buco Juice – Hydrococo. If I’m not okay by the time I reach them, I can throw in the towel. But my lungs cleared up as soon as I reach Buendia-South Superhighway. It was all fun from there— 20th kilometer to the finish line. I couldn’t remember my finish time but it was surely at a slow 4:38 or so with a split at the first half which is my slowest half marathon so far. I learned that I should be ready for my allergic reaction which is always a traitor for me. I was prescribed to take montelucast daily to strengthen my system against allergens and bring claritin when I RACE. 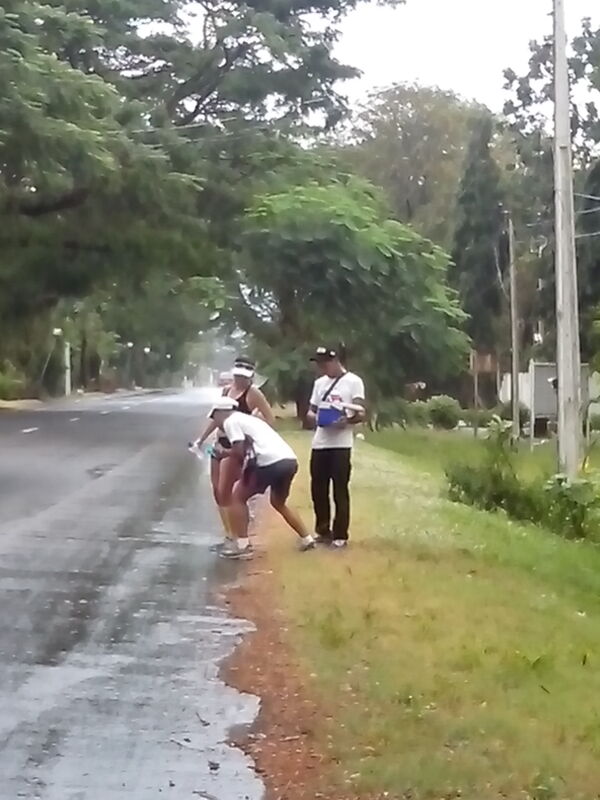 Milo Marathon at the last 10Kilometers. It’s always great to have Tong Pascua of Photo-ops around. Tagaytay to Kawit was not in my race calendar. 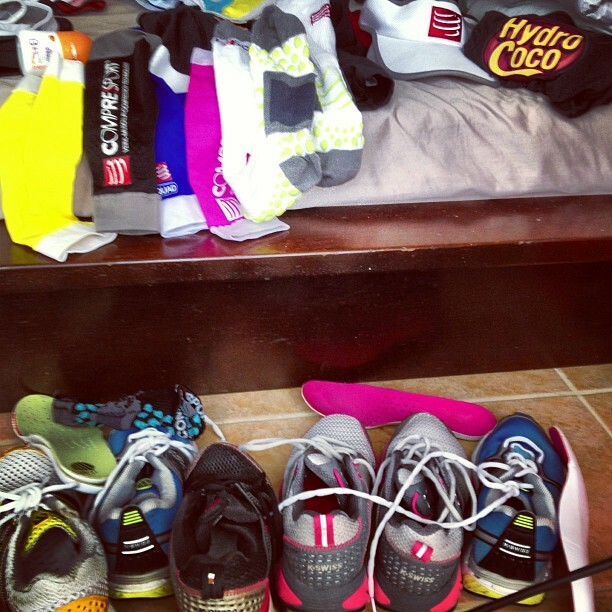 But my hydration sponsor, Hydrococo, was part of the event so I took the opportunity and treated it as another test run. 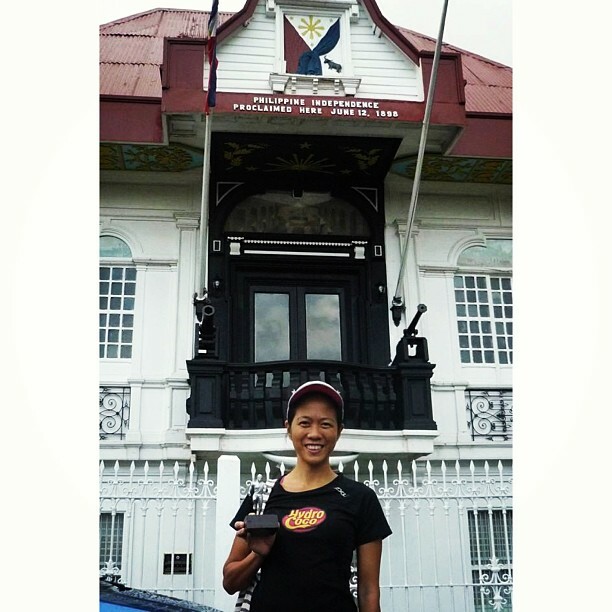 I didn’t really train specifically for this so I just have the excitement of finally seeing the Aguinaldo Shrine in Kawit, Cavite (where the finish line is) as my motivation. I thought I’ll treat this as 10 reps of 5 kilometers. It was 53 kilometers total distance and I was thankful for the extra training mileage. I was at the mid-pack at the start, controlling my speed at the first half which was mostly downhills. 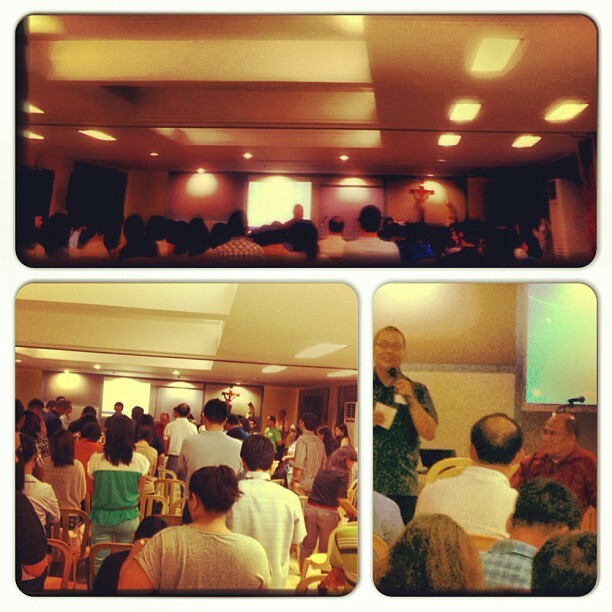 I took note of Arland Macasieb’s tips when I ran in Subic with them for training. 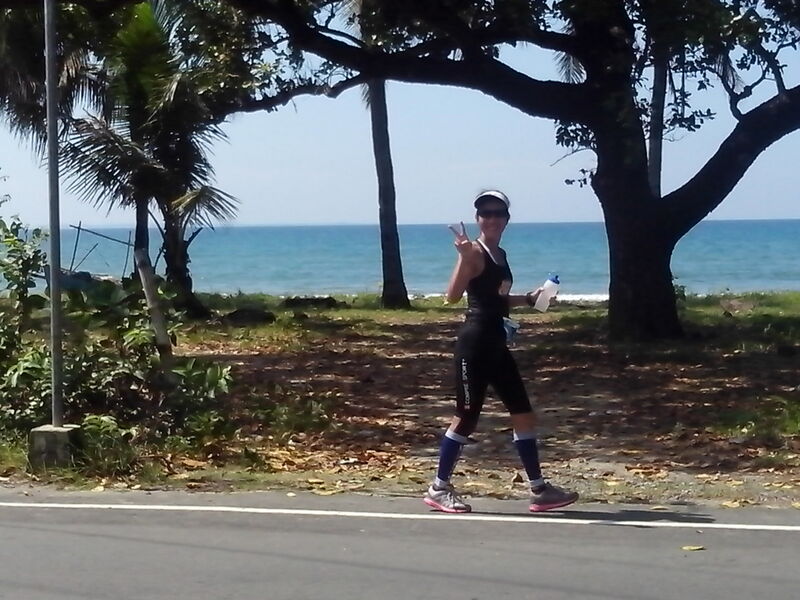 Using the hips as I attacked the downhills conserved my legs for the rolling hills after the 25th kilometer and the last 10mile flat lowland in Cavite. I was able to push and chase for a second place finish. I have to be honest, it is not my ultimate goal to win in any race, but when I see that it’s there I grab the chance and push myself more. Chasing the extremely fast girls became my motivation to keep going plus the fact that if I run slower the more I will feel sleepy. 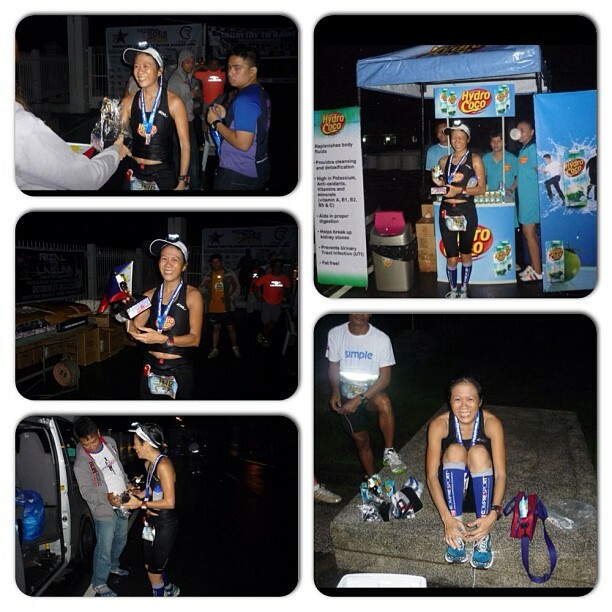 (The girl who took first is Melanie Malihan who finished second place at the recent 102K BDM – OVERALL! Yes, she chicked them all.) The race brought out the competitive side of me but unfortunately my hips tightened and I had to deal with it up until my RACE. It was the first race organized by Run Mania and the first ultramarathon I joined that has the biggest number of participants. Congratulations to the team! Photos grabbed from awesome runners who captured these moments. Thanks! Run United was held on the first weekend of October so I treated it as my September test run. It was uneventful. I didn’t push to a PR nor did I control my pace. 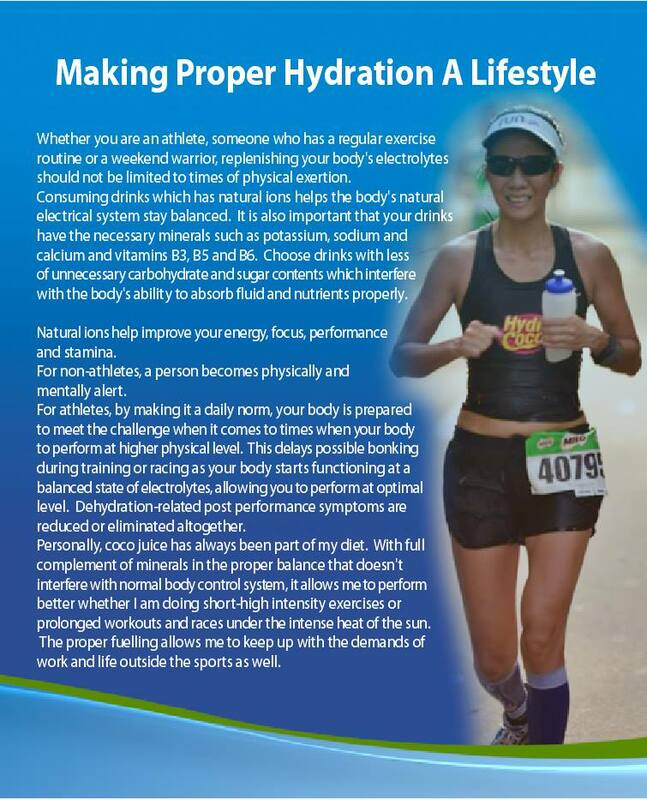 I started practicing my nutrition for the RACE so I had a crew stationed on water stations to get them as planned. The race was the most FESTIVE marathon I’ve joined locally. Kudos to the organizers, Run Rio! I just hated the part when it’s the last 15K and the whole road is crowded with runners finishing the shorter distance races. It was only at the last 5K when I really enjoyed the race. It was painful and tiring already but I know I have to train myself to have fun in dealing with the pain. I schooled my friend, Tere for this marathon. I gave her workouts both for run and strength training. She improved her time in the race but I think the most important take home from the marathon was the experience – The experience with God! It reminded me of this important aspect I need to be better at before the RACE. 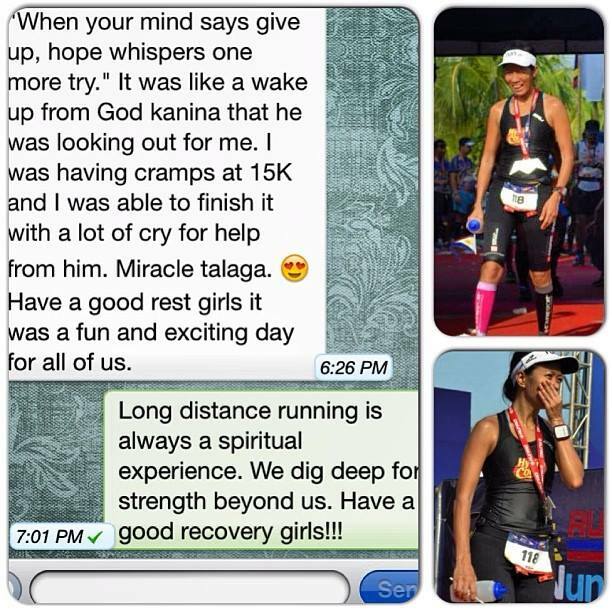 A screen cap of my Tere’s message after the race and my Photos from Photo-Ops and a runner-friend from Facebook. You know the training was worth it when you run a race and you take home something more valuable than the medal. 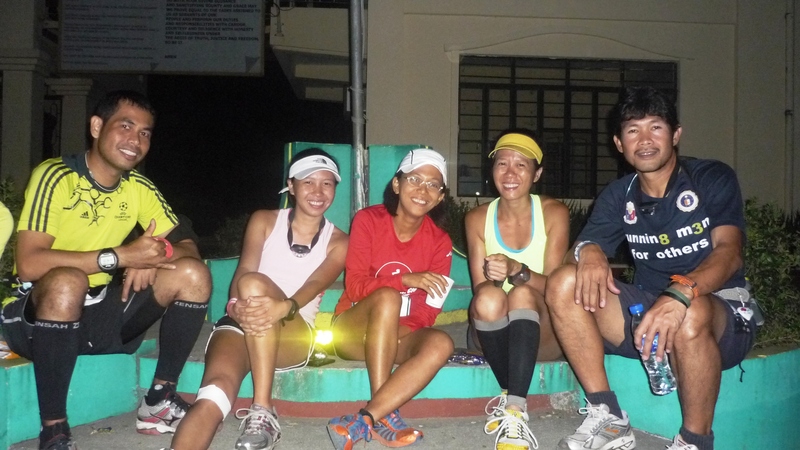 Knowing how I struggled fighting the lack of sleep when running at night during the Tagaytay to Kawit Ultramarathon and at BDM 160K Ultramarathon last January 2013, I asked fellow ultramarathoners Ronnel, Dianne and Tuto if they wanted to do a 6-hour run around the track oval to start at 12 midnight. After a few rounds, we started going at our own pace and will just see each other along the oval and after every one hour to refuel. I was dying! I stopped before the clock strikes 6am and slept on the sidewalk. I did some research and consulted my doctor friends on the best sleep pattern to follow to survive the race. This is something I would need to fight during the RACE. Just like any athlete, on top of the physical, mental and emotional sacrifices we endure in the preparation and the race itself – there is also the financial aspect. 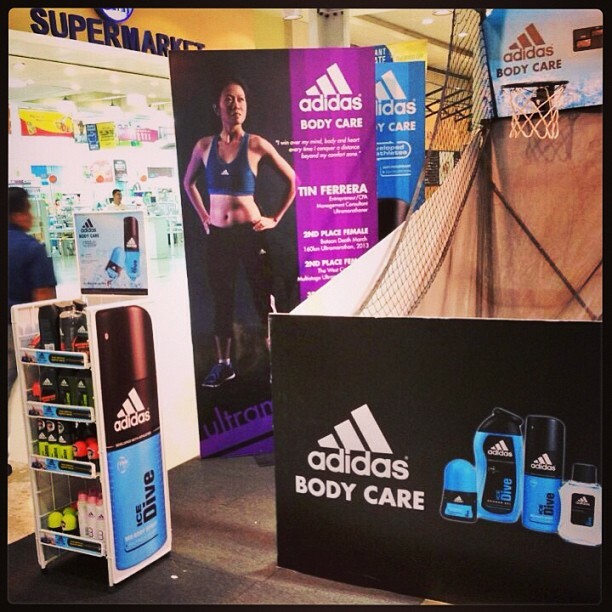 I am grateful for the support I got from the brands I have been using before I officially became a brand ambassador. I ensured that I get to do other workouts to complement my training runs. Keeping a balance with the demands of personal life and work was also part of the challenge. Intense run on Tuesdays chasing my training buddy, Iah. Eating and lots of eating. 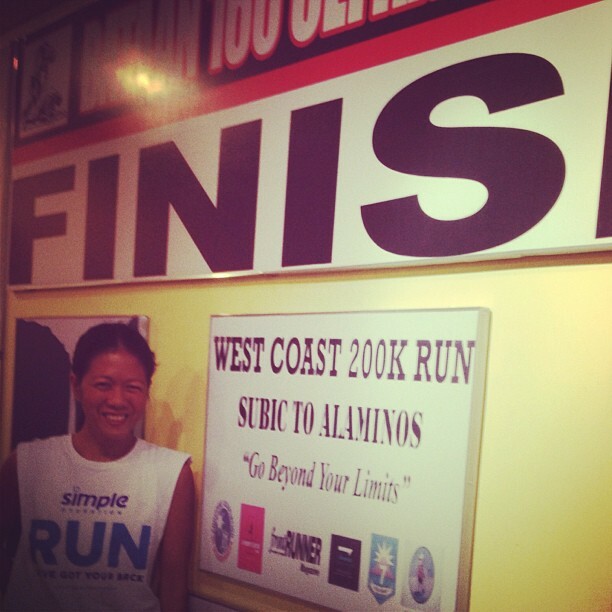 I targeted a race weight of 50 kilos so I hang out at 100 miles Cafe with these banners at the background. With new running recruits pushing them to their limits so we can eat early every Sunday … we’ve grown in numbers and have been the bestest friends. it’s been fun paying it forward which I will share in this blog soon. Berocca daily has been keeping me from getting sick. So when I got free pass to party with them and celebrate, I took the opportunity. Okay, I was sleepy by 12 midnight so keeping myself up until I got home was sort of training. 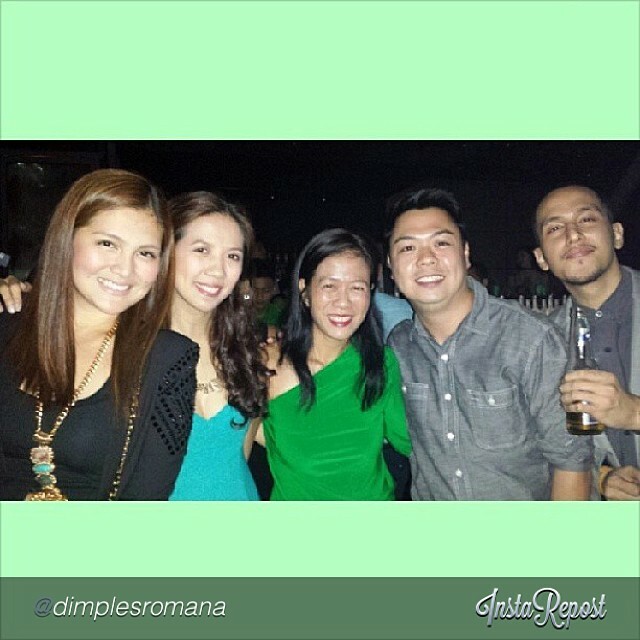 (With my sister and my favorite couple friend Dimples Romana and Boyet Ahmee with their actor friend. It was seven long of months of focus to be able to race and finish. Can someone like me finish 200 kilometers in 48 hours? 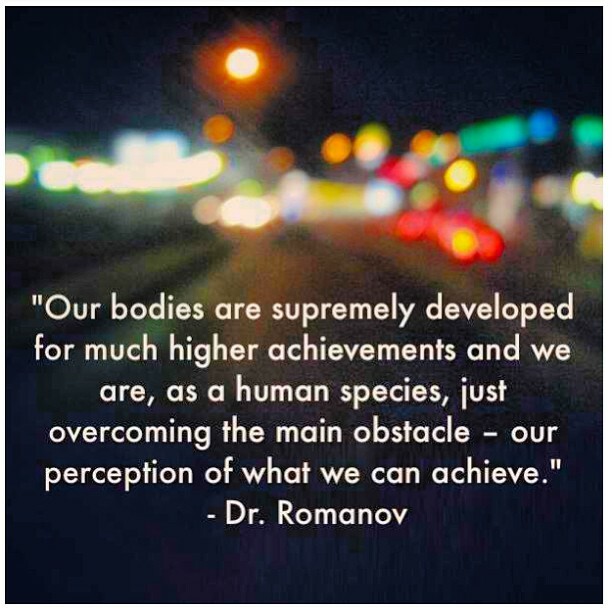 Dr. Romanov said it! I just need to overcome the main obstacle – the perception of what I can achieve. Believe! In the midst of everything, God sends someone to remind you of things you easily forget. After months of preparation and conditioning, I am running the longest RACE of my life, I am ready!!! This was the Psalm that guided me as I toe the starting line of the longest race I will be running – “May your name be glorified”, I uttered as the race start. Rejoicing is far from happening. If I’ll be required to run my personal best for a 5k at that point, I’ll probably will. If I have to run back to run another marathon, I will. If I have to swim to each of those one hundred islands, I might just do it. TULALA, that’s what it was. I wanted the buckle that will make the feat official. I still remember each stride clearly, all the words I uttered, all the tears I shed, all the smile I shared, and all the fears I conquered. I wrote a lengthy post accounting each kilometer of the race but it is over now. Last weekend, I finally had the chance to watch Frozen and it made me reminisce of the race experience. I didn’t even understand the very simple story haha but each song just hit the spot so just allow me to share this to you as my take home from the most important RACE I joined last year . 1. You always have the power when you let your heart be unfrozen every time the going gets tough in a race. The song Frozen Heart talks about the nature of ice – it has its beauty and danger; just like the RACE. The race route was beautiful, traversing through the rolling terrains of the highway of Zambales and Pangasinan who have kind locals to help you when you get lost or your support vehicle is lost. And just like any ultramarathon it has the elements of danger: speedy bus, drunk (hopefully not drugged) bystanders, dogs ready to attack, road construction, among others. Having raced ultramarathons, I know that the danger is there every step of the way. With 200 kilometers, injury can arise anytime but the beauty is you still have extra body parts to rely on when a part gives up or gets injured. Haha…and that’s how I managed each injury. It was a bonus I didn’t get to the point I need to handstand walk. It was the first time I got seriously injured during the race. 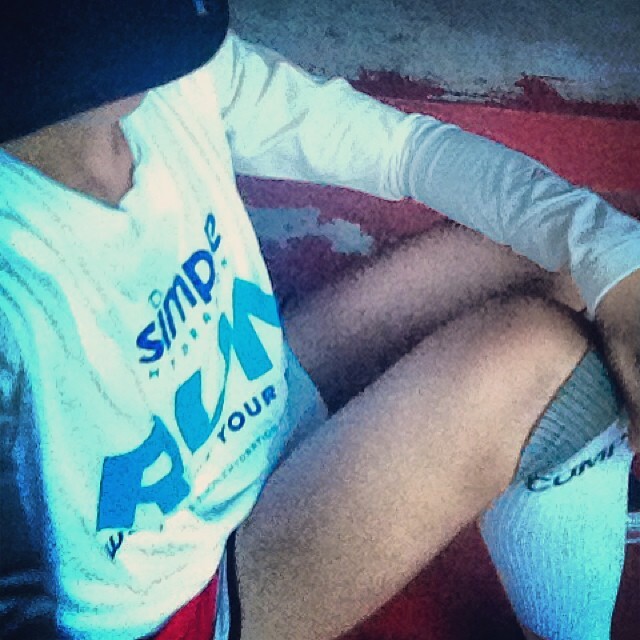 As I have shared in the first part of this post, my hips were tight from my August race. 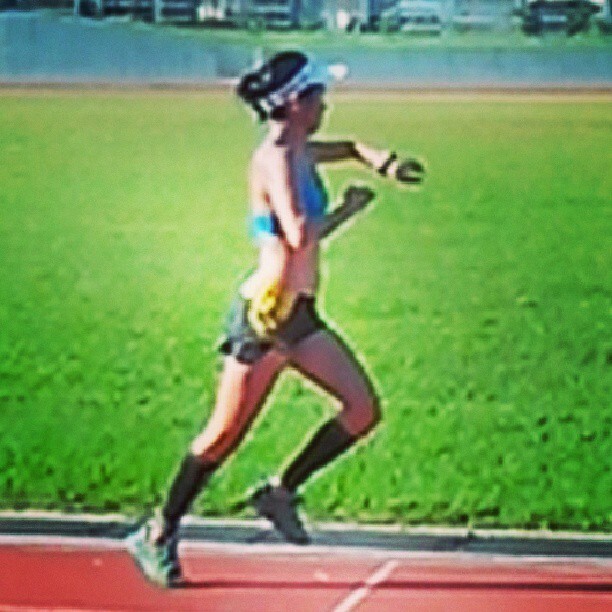 I never got to restore its full range of motion since then; I was struggling at the early part of the race putting pressure on my right side. By the time, I was at kilometer 80th my right ITBS shoot up causing me to scream in every stride. 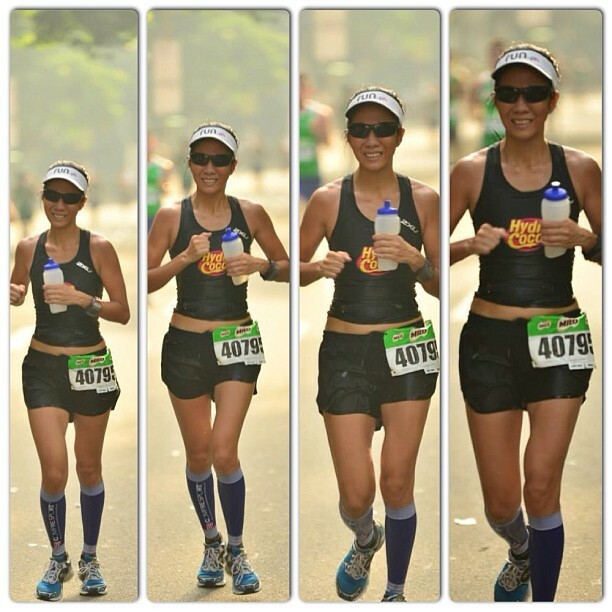 At kilometer 140, I had swollen quads with a bump of about an inch bulking. I couldn’t bend both legs anymore. 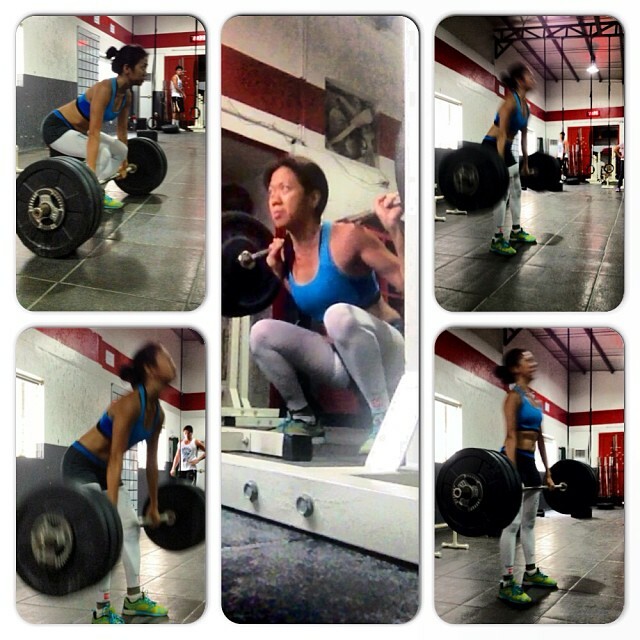 I said I still have strong calves and feet to carry me with tight ITBS, tight hips and swollen quads. By the time I reach the 100mile, my blisters were already larger than coins; I had to use the sides of my feet as I touch the ground. There was no way I can run. My legs and feet are both telling me I cannot finish. My body is tired but is holding up to carry my legs. My mind is telling me to be wise and I might completely injure myself. My heart felt broken seeing my weak body and my doubting mind. It was the first race that I asked myself if I can. The answer was, I will! The will to move on kept me going. I just had to run with my heart. Letting my heart be unfrozen and let it go throughout the race helped me keep up until the last kilometer. 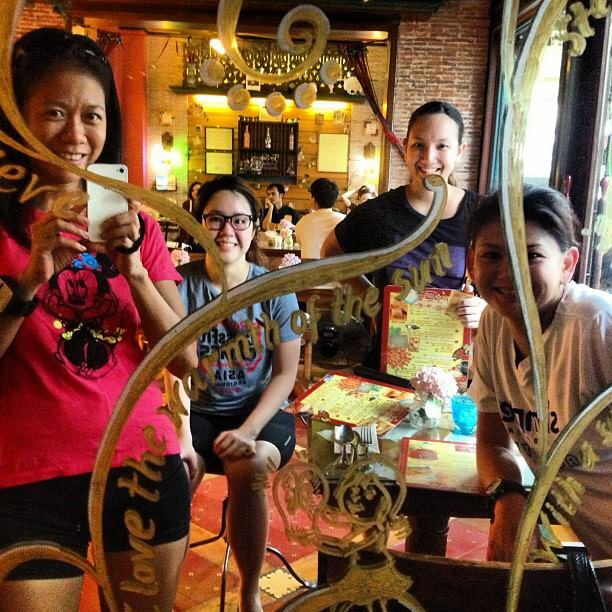 The song “Love is an Open Door” in Frozen reminds me of the bond we shared with fellow ultramarathoners. The race is about forgetting the pain, not feeling it and believing that there is something bigger than that pain – that is the friendship shared on the road. 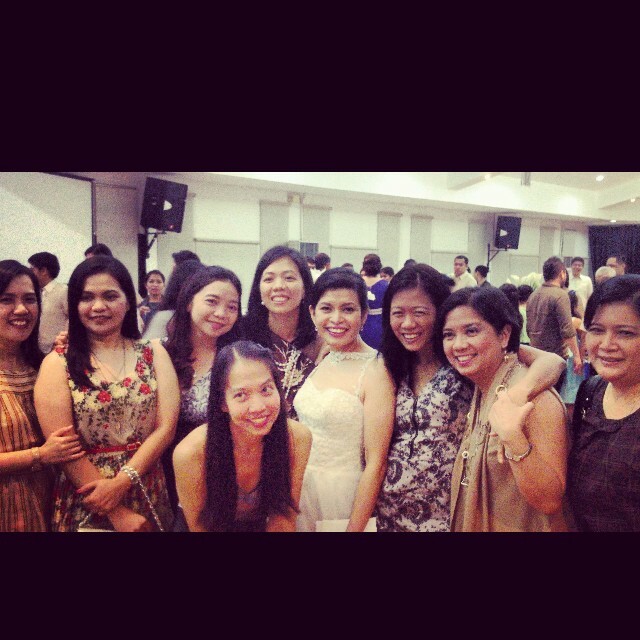 With some of my closest friends from the community. No, we don’t really hang out together. We just race most ultras together and love the same pain and come back for it over and over again. Letting love prevail, sharing it with your fellows and letting the pain go throughout the race helped me keep up until the finish line. 3. You will never be defined by how your race turns out; you are defined by how you’ve turned out after the race. I never get to finish the race officially. It was more than an hour of five kilometer walk. It was like walking to the altar in a wedding that was called off: you know there won’t be any groom; there won’t be any reception; there’ll be no guests who’ll congratulate you; there’ll be no ring to wear. There will be no buckle. I entered the finish line. The bystanders at the tricycle station cheered for me. They shouted at the staff of the race “Unang babae”. I saw the tarp on the floor removed. There was no finish line. There was no one to hug. There was no one to ask if me if I was okay. After 41++ hours, there was nothing. In the movie Frozen, Elsa was only able to fully unleash her power when she “let it go”, started loving herself and what she is. I spent months preparing for the race and hours on foot during the race just to get the reward: a buckle, a finisher’s shirt, a podium finish trophy, a hug from the race director. I didn’t get those and I never will. It was easy to say, “Let it go!” The tears you shed after and the comforting words you hear will never be enough to let it go. You have to unleash that power. And that power did not come from me. With God’s grace and mercy, HIS POWER manifests and I was able to Let it Go! At Kilometer 42. I was looking forward to doing the same social media updating at Kilometer 200 but it never happened. haha No Regrets! 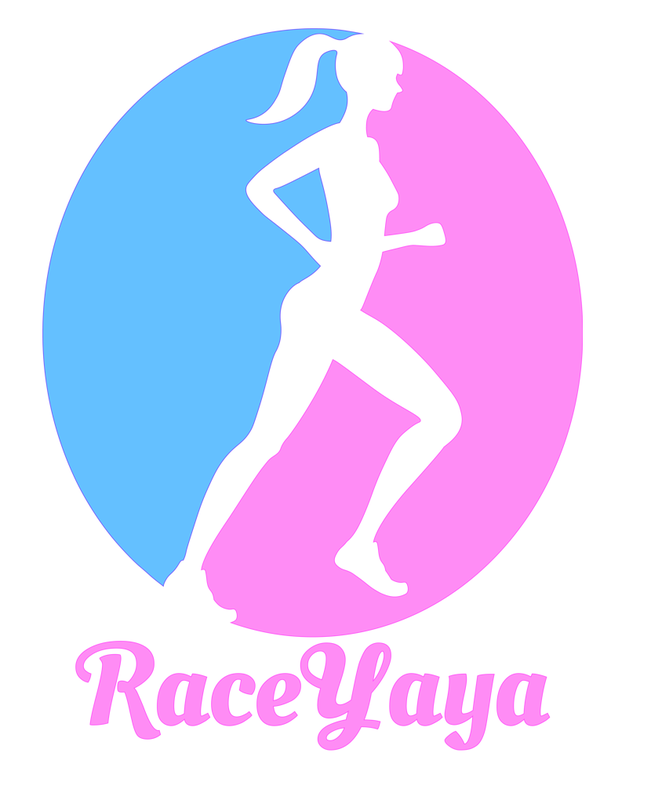 ….to stay in love and know that the race is not done…..
Running (or racing) is a great metaphor of life. …..There are relationships you will give everything you have but will end up in vain. …..There are work projects or business venture which will cost you everything but will end up as a failure. …..There are people who lives a healthy lifestyle and discover one day that they are sick. I can probably come up with a dozen more in the list of life situations wherein our efforts do not get the reward it deserves. But such is LIFE; it is a Journey. And we are only trespassing LIFE wherever we are at the moment. At the ultimate finish line we do not need to bring anything – not the medals we won, not our wedding ring, not the stock certificates we grew, not the land and house we own. I LET GO. STAYED IN LOVE AND STARTED THE RACE. Running for Yolanda victims with Kuya Kim and Raffy, some of the inspiring triathletes I’ve become friends with in 2013. Thank you everyone for being with me (you know who you are)! Thank you for being an inspiration. Keep on racing. Keep on running!